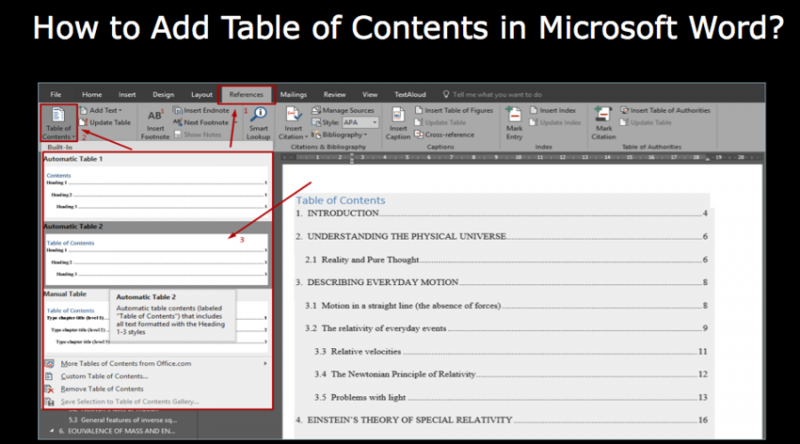 How to Add Table of Contents in Microsoft Word? 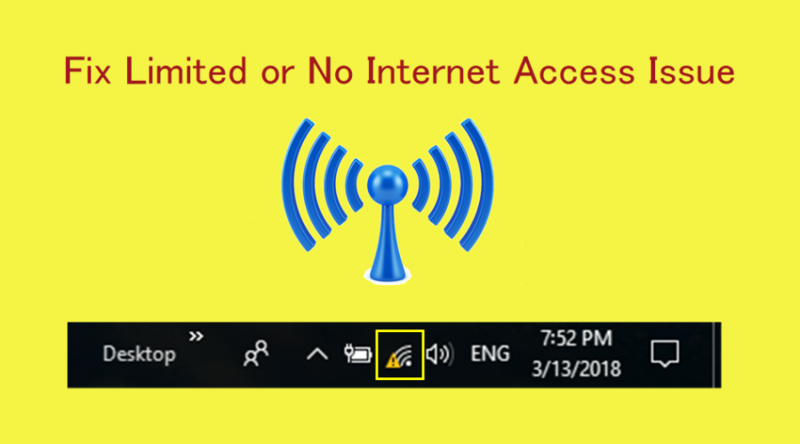 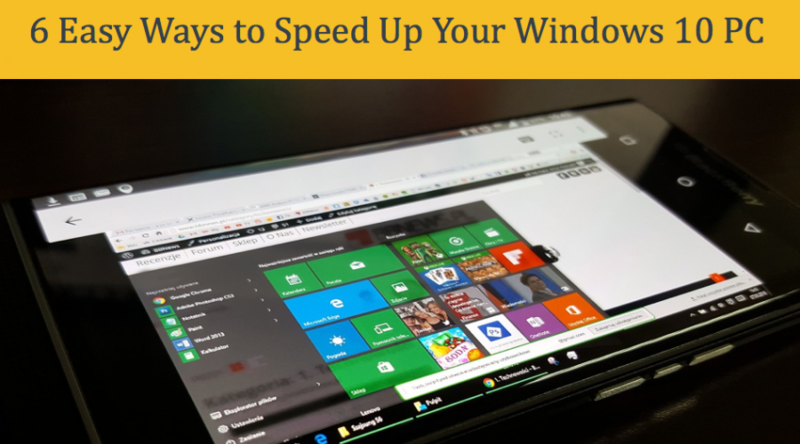 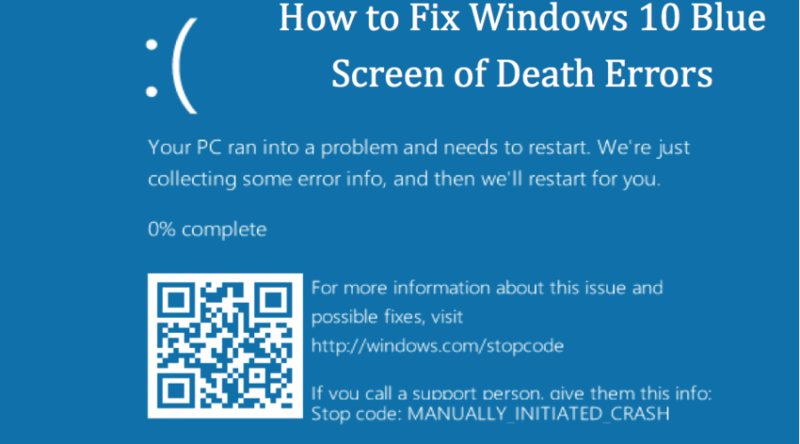 Fix Limited Or No Internet Access Issue in Windows 10? 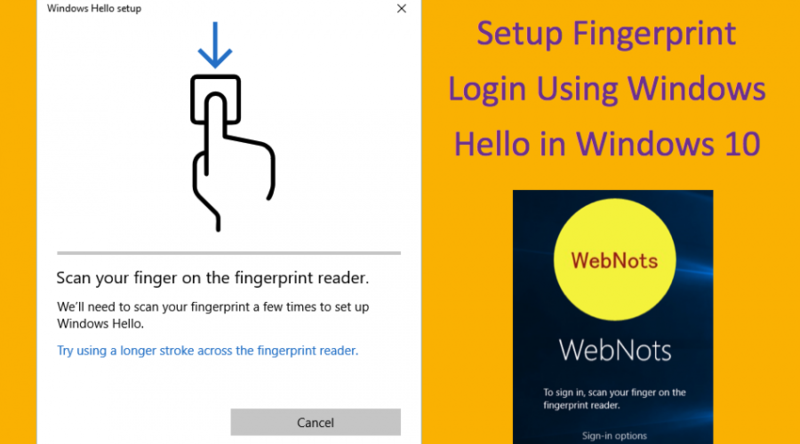 How to Setup Fingerprint Login Using Windows Hello in Windows 10? 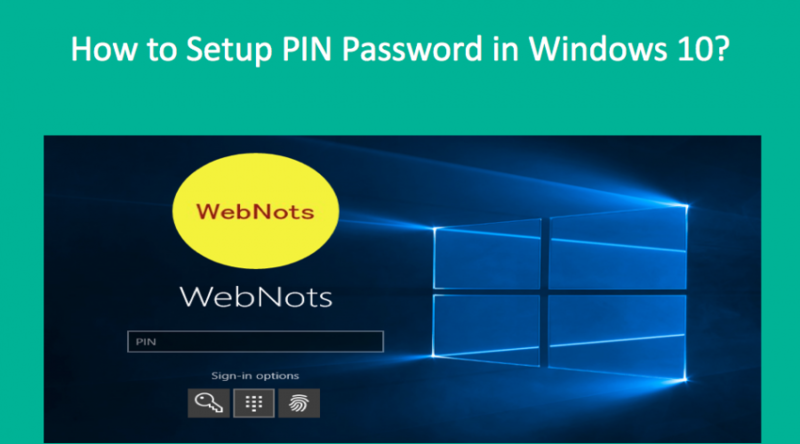 How to Setup PIN Password in Windows 10? 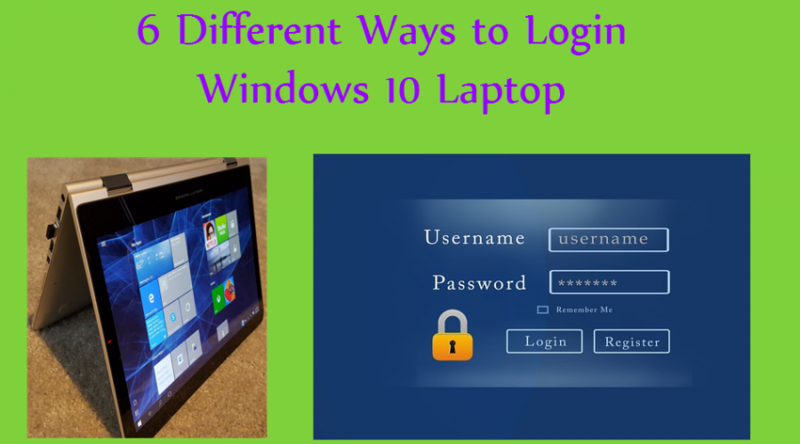 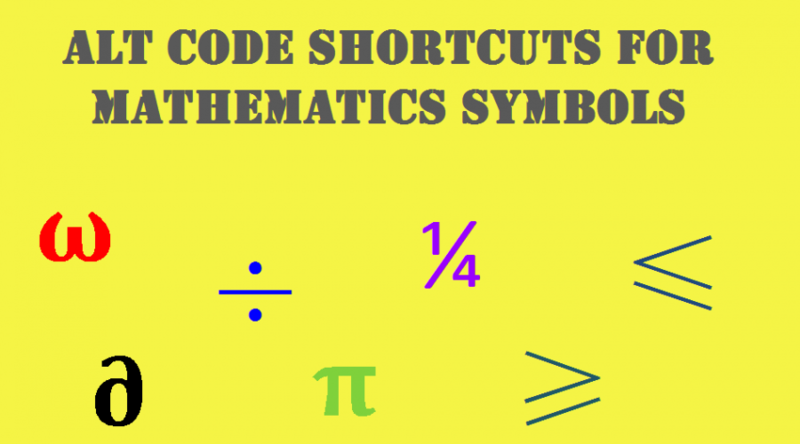 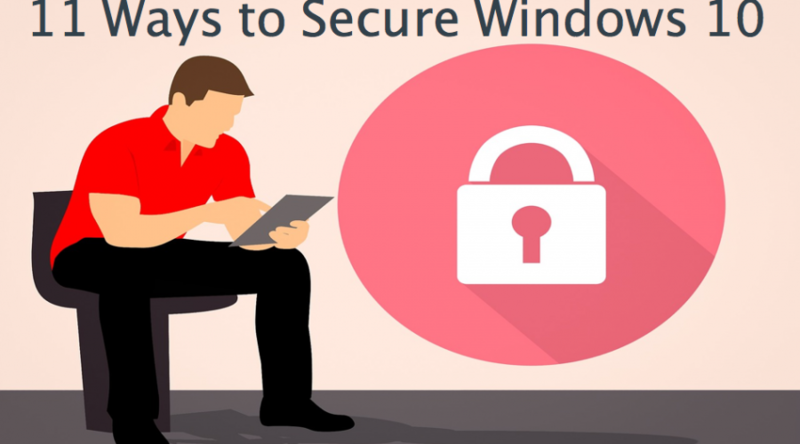 How to Setup Picture Password in Windows 10?